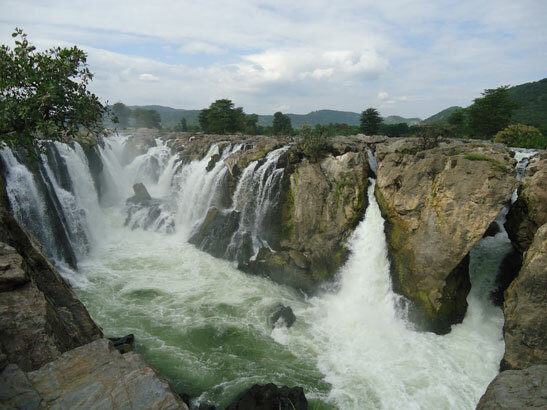 Last year, during the month of September I got a phone call from my friend Sriram at Bangaluru requesting me to join his family for a weekend trip to one of India’s beautiful waterfalls Hogenakkal. Without much rethinking I decided to join them at Bangalore, which is incidentally also my home town with some of my close relatives staying there. I booked my seat in a flight that leaves at 5.30 in the morning from Delhi. It was a two and half hours journey and the flight reached on time. My friend picked me up from the airport and after driving for one and half hour we reached his house at Koramangala. It was a Friday. Sriram introduced me to his wife Jaya and son Vijay of 8 years old. I spent the day with the family and children and enjoyed their hospitality followed by breakfast, lunch and dinner. We decided to set out for our destination Hogenakkal in the morning the next day, which was a Saturday. We started our journey of about three hours in my friend’s car. 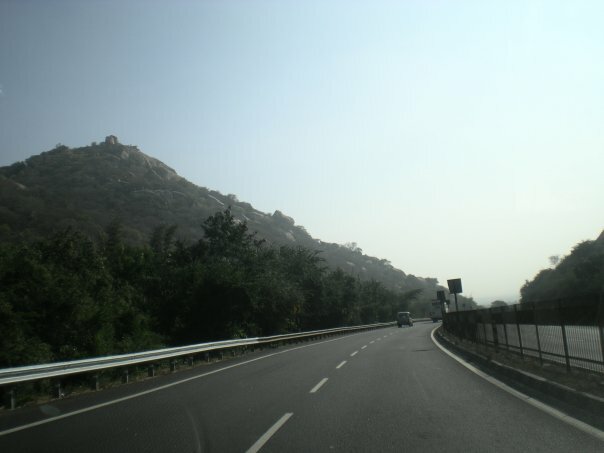 On the NH7 it took about 2 hours to reach Dharmapuri in Tamilnadu. Here we took our breakfast in a moderately good restaurant spending half an hour, refilled fuel, bought some water bottles and snacks packets and resumed our journey of another half an hour to Hogenakkal. The Hogenekkal falls consist of a series of waterfalls. The sight of the falls reminded us of the world famous Niagara Falls situated on the US-Canada border. The sound and speed at which the water falls from a height of 20 m (or 66 ft) with thunder like sound resembles the Niagara Falls and people visiting this region named it as “Niagara Falls of India”. We were spellbound for a moment seeing the confluence of so many waterfalls at one place, spread over a half kilometer radius. The blue horizon, lush green fields surrounded by the mountains and the continuous roaring sounds of falling waters together made the place seem like a Paradise to us. The two words in Kannada hoge and kal formed ‘Hogenekkal’. Water falling on the rocks gives an appearance as if hoge (smoke) is emanating from the top of the kal (rock) due to the force of the water and local people named this as Hogenakkal (smoking rocks). The other name of this place is Marikottayam. After running over a wide area of sandy beaches, it flows down upto the Mettur Dam creating a 60 square meter (160 km2) lake called Stanley Reservoir which was built in 1934, for making improvement in irrigation and providing hydroelectric power generation. 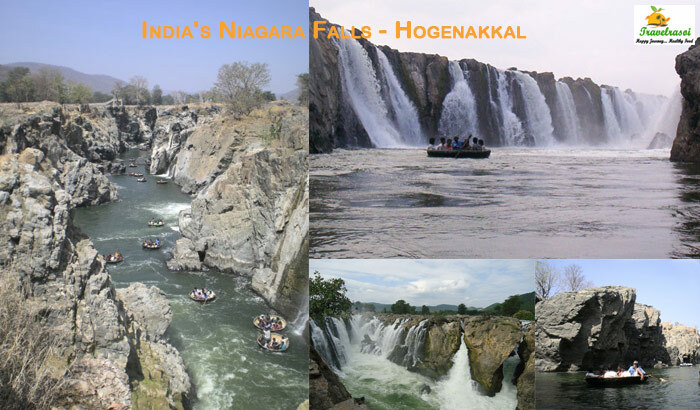 Hogenakkal Falls flows out of the Cauvery river waters and originates from Talakaveri in the Brahmagiri hills of Western Ghats in South India. 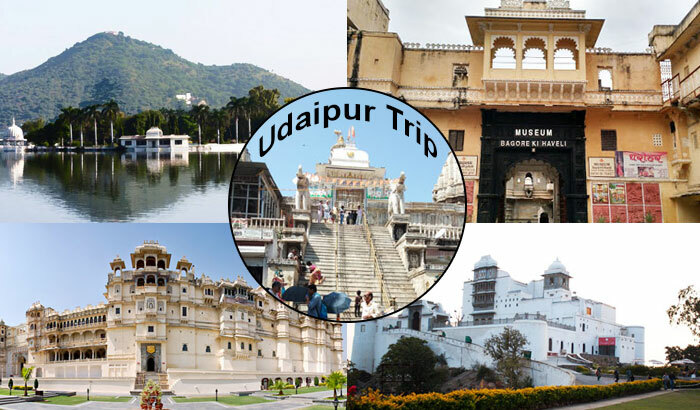 It flows through the Dharmapuri district of Tamil Nadu and is about 46 kilometers from Dharmapuri and 180 kms from Bangalore. 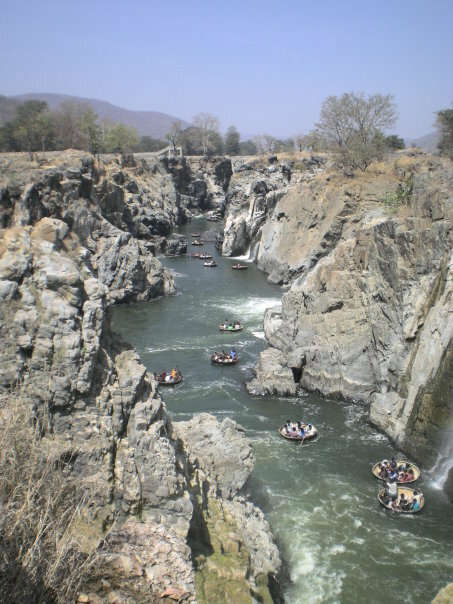 The River Cauvery becomes larger as various tributaries join into it on the way further down and at Hogenakkal, it subsequently, transforms into a large river, the drops of which create a number of waterfalls cutting the waters through the rocky terrain. We spent most of our times sitting and watching the nature’s beautiful creations. We were feeling hungry by then and sat down for lunch that my friend’s wife had packed it at home. After this we went round the nearby places. My friend informed me that this place is well known for medicinal baths and hide boat rides, projecting itself as a major tourist attraction. Carbonated rocks found here are considered to be the world’s oldest. 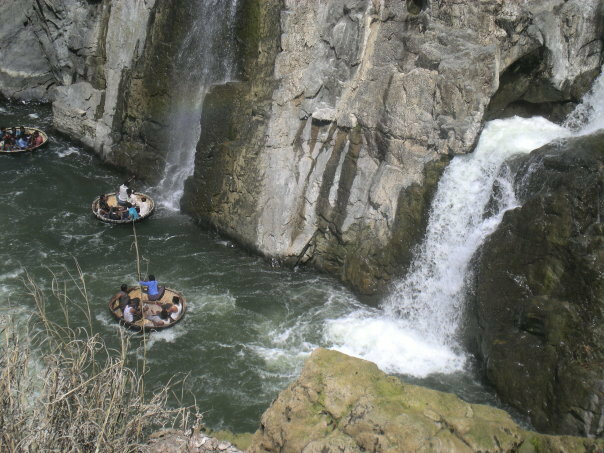 Hogenakkal falls with the coracles beached forms beautiful picnic spots. 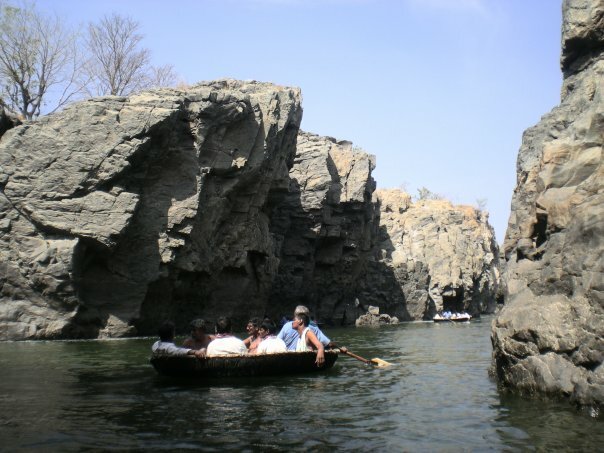 Only in dry seasons boating in Hogenakkal is allowed as otherwise the passage of the boats will get disrupted due to the heavy force of waterfalls. The boat operators generate income out of boating. The coracles (weak boats) are about 7 ft. in diameter, with carrying capacity of 6 to 8 persons. These boats are made of bamboo. Sheets of plastic or hides are used to cover the bottom of the boat so that water can be prevented from entering the boat. The boats or coracles are locally named Parisal in Tamil and in Kannada they call it as Harigolu or Teppa. We could not resist the temptation of riding the coracle, so we talked to one of the boat operators who helped us to rise the coracle. Local people were seen travelling alongside our boat in coracles and selling freshly caught fishes and snacks. Just after we left the Gorge, we saw some shops on our left that were offering to cook fishes fried or curried. We asked our boatman to take us to one of the shops where we relished some dishes of fried fishes with salads. Here by the side of the lake many people were seen enjoying oil massage given by the expert masseurs on paying a nominal fee. Some people were also bathing and swimming in the lake. We enjoyed the boat ride for about an hour inside the lake. We spent a couple of hours by the side of the lake viewing the cool mountains and the waterfalls. A feeling of departure started working within us since the place is unsafe after sunset and we observed that many of the tourists were leaving the place. Soon we boarded our vehicle and started our journey back to Bangaluru. The summer temperature varies between 22 to 35 degree and during winter between 13 to 28 degree. The place is crowded during or after monsoon season when people visit the place to see the river in full swing. 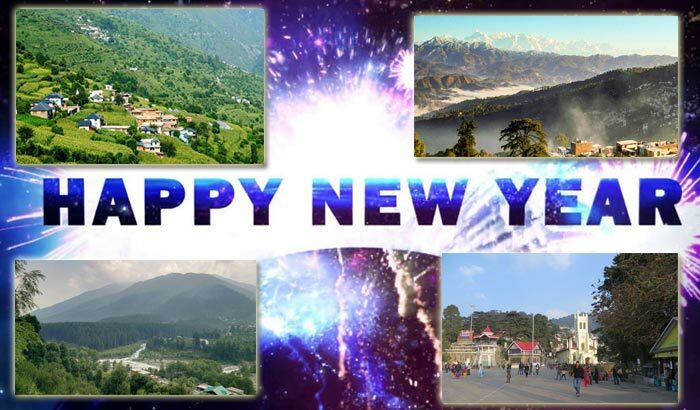 Those who want to avoid the crowd can visit the place in off seasons or in winter when the place is cool and pleasant. It is most advantageous to travel by own car or in hired cars. Hired cars charge Rs. 9 to 10 per kilometer from Banguluru. There is no bus service for this place. From Bangalore buses are available upto Dharmapuri and thereafter plenty of cabs are available for Hogenakkal. Many budget Hotels and Homestays are available in Hogenakkal. Home stays are most enjoyable, pleasant and affordable. 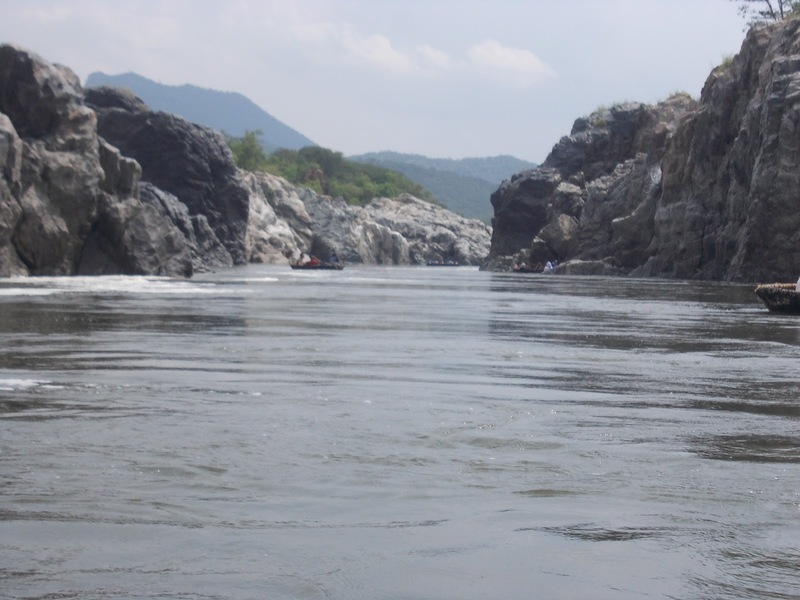 Share the post "India’s Niagara Falls – Hogenakkal in Tamil Nadu"